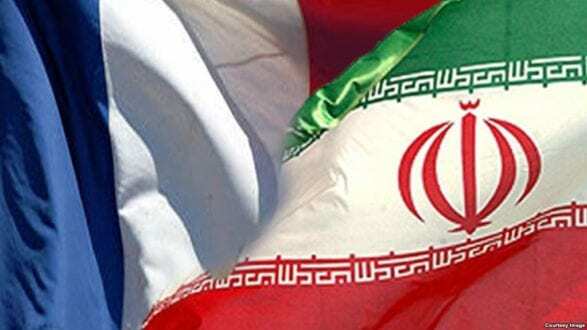 RFL/RE – Iran has protested to France about remarks made by the French ambassador in Washington over Tehran’s right to enrich uranium after 2025. In a tweet on April 13, France’s ambassador to the United States, Gerard Araud, said: “It’s false to say that at the expiration of [the nuclear deal], Iran will be allowed to enrich uranium,” adding that sanctions could be reimposed. Despite Washington’s withdrawal, other signatories to the nuclear deal — Britain, China, France, Germany, and Russia — are still trying to salvage the agreement.